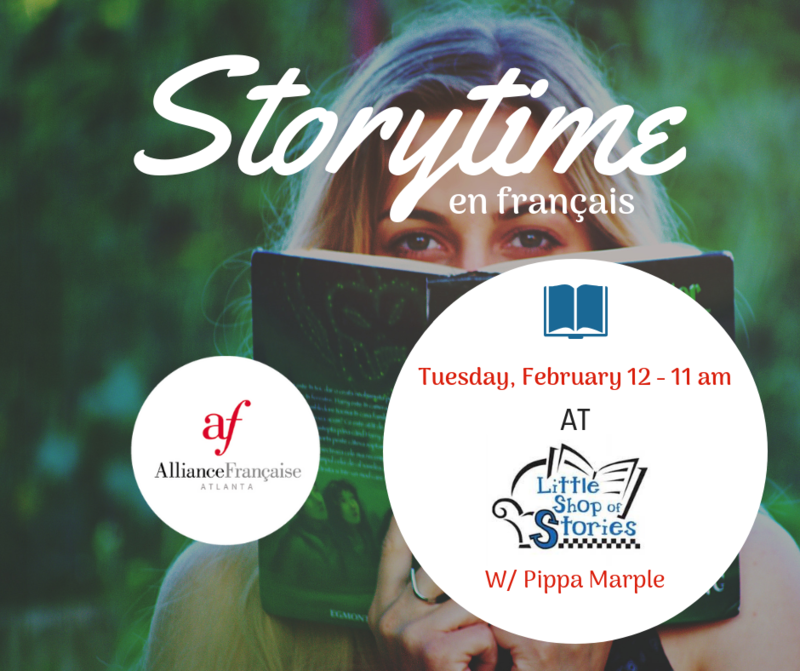 Save the date and Join us for a Storytime in French at the Little Shop of Stories with Pippa Marple. She is a senior at Agnes Scott College majoring in French and Art History. 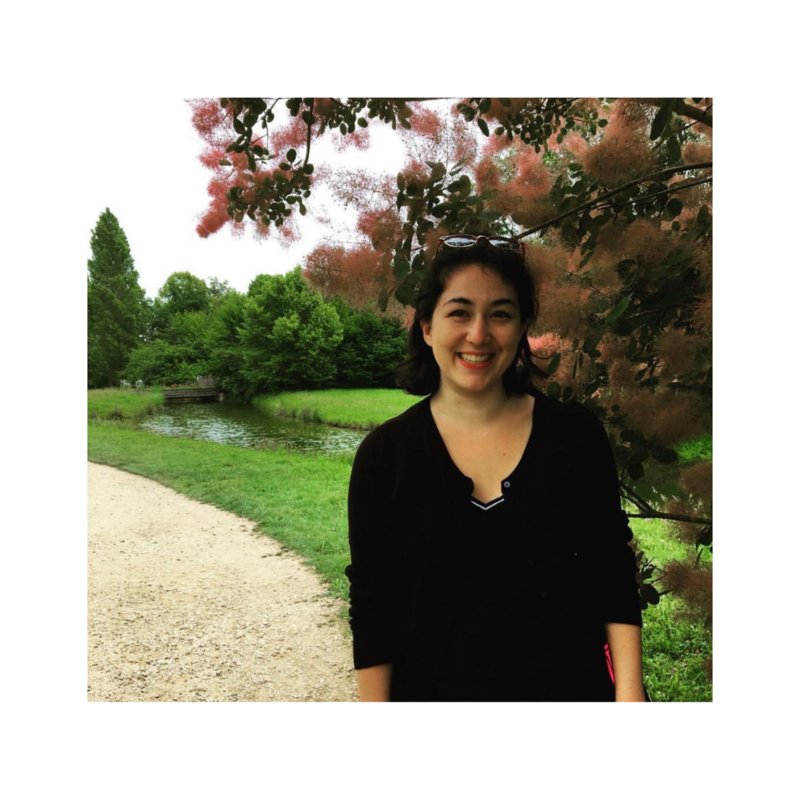 She spent last year studying French in Paris and has been interning with the Alliance Française of Atlanta since September 2018, where she currently leads a weekly storytime. Pippa loves working with children and sharing her passion for French language and culture.